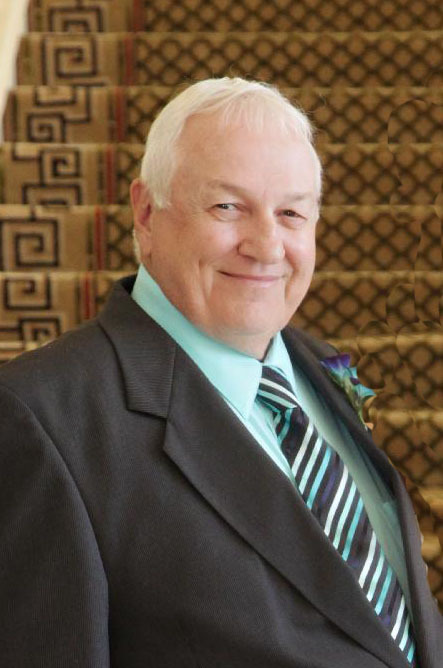 Ronald Wayne Camp, 72, of Frankfort, went to be with the Lord, Thursday, January 17, 2019 at his residence. He was born September 14, 1946 in Frankfort to Simon Peter and Juanita Louise (Brandenburg) Camp. Ronald was a 1964 graduate of Frankfort High School and had also attended the Boeing-Vertol School of Aircraft Maintenance. He had served in the United States Army where he was a flight engineer on the CH47 Chinook Helicopter during the Vietnam War. He was awarded several medals including the Purple Heart. On April 7, 1977 he married the love of his life, Judy Smith, she survives. Ronald had worked for Peter Paul for nine years and then for Frito Lay, as a maintenance technician for 29 years, until his retirement in 2008. He was a member of the American Legion, a lifetime member of the Disabled American Veterans and a founding member of the Frankfort Bass Casters. Along with his wife, Ronald is survived by his children, Maurica Jaymie (Matt) Cicci of New York, NY, Meredith Suzanne Camp of Frankfort, Manda Ann (Mike) Adams of Frankfort; Michael Alan (Mark Kaplan) Camp of Chicago, and Margaret Amy (Kelly) Peter of Michigantown; brother Rex (Steve Whitlock) Camp of Indianapolis; and grandchildren, Jackson Wayne Felty, Douggie Hill and Drew Hill. Visitation will be held Monday, January 21, 2019 from 4-7pm at Genda Funeral Home in Frankfort. Funeral services will be at 11am, Tuesday, January 22, 2019 at the funeral home with Pastor Tim Grasham officiating. Burial will follow at Scotland Cemetery. Memorial contributions may be made to American Legion Department of Indiana. Envelopes will be available at the funeral home or visit www.indianalegion.org. 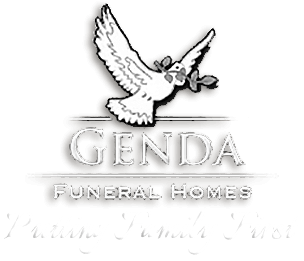 Arrangements are entrusted to Genda Funeral Home in Frankfort, with online condolences directed to www.gendafuneralhome.com.